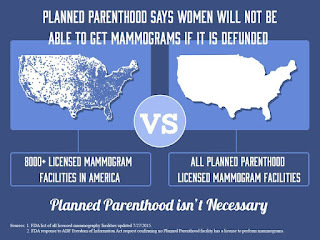 If Planned Parenthood was defunded where would women go for help? If Planned Parenthood was defunded where would women go for help? All over social media I've seen this question asked and now there is an answer.